How to reactivate your data plan? How do you know a data plan is active? How do you know a data plan is active on your phone? Step 1. 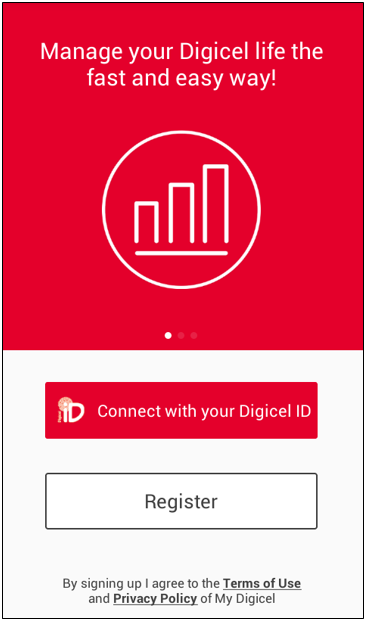 Refer to your My Digicel app. Then connect with your Digicel ID. Step 2. Select the quick select menu. All our plans appear automatically. Note: The screenshots are for the updated version of the application. Make sure to download the updated version for your phone today!